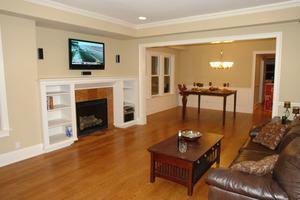 Attractive, well kept TOP FLOOR condo directly across the street from the park. 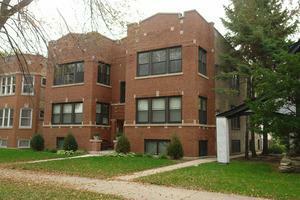 Hardwood floors, garage parking, central a/c, laundry in unit, LOW ASSMTS and close to public transportation/shopping. Vacant and ready for new owner!